Real estate For Sale By Owner Sales-assistant scripts. Home > Real estate scripts. > Real estate For Sale By Owner telemarketers. Telemarketing scripts for calling the For Sale By Owner. (and) Sales assistants For Sale By Owner scripts. Telemarketing scripts for For Sale By Owner's are designed to make calls to potential prospects who are trying to sell their home privately without the help of a real estate agent. The For Sale By Owner Sales-assistants scripts are sales tools for your telemarketer and sales-assistant to help them make prospecting calls. Calling the For-Sale-By-Owner is one of the best ways to get listings. Calling For Sales By Owners is one of the best methods for getting real estate listings. Real estate For Sale By Owner telemarketing scripts will produce a lot of leads. Real estate telemarketing the for sale by owner can produce a large number of leads if they are prepared with a script for real estate telemarketing. Real estate appointment setters and real estate telemarketers will lead to increased revenues due to the fact that they generate new business listing leads. 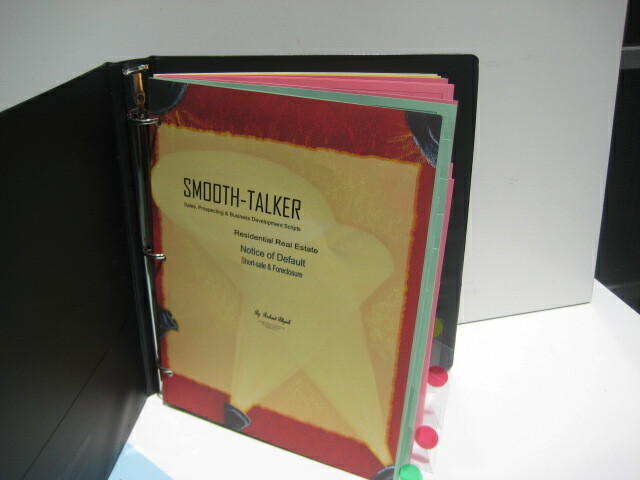 Telemarketers & Sales assistants scripts are priced at $97.00. Hiring a sales-assistant or telemarketer will leverage your prosecting efforts. Smooth-talker Sales & Prospecting Scripts is reponding to your request for much-needed scripts for real estate telemarketing for For Sale By Owners. Often they refer to them as appointment setters sales scripts. Real estate agents who have limited time for prospecting the "for sale by owners" have found it lucrative to hire a sales-assistant or telemarketer to call on newspaper ads for For Sale By Owners. Sales-assistants and Telemarketers scripts have never been written or produced before. No such scripts exist for telemarketers calling on For Sale By Owners. No such scripts exist to help sales-assistants and telemarketers scripts the for-sale-by-owner. For Sale By Owner Sales-assistants scripts are produced for the purpose of calling a For-Sale-By-Owner by telephone. Telemarketing scripts for For Sale By Owners have never been offered to real estate agents before. The difference between the scripts for real estate agents and scripts for telemarketers and sales-assistants? Written in the "1st. person." 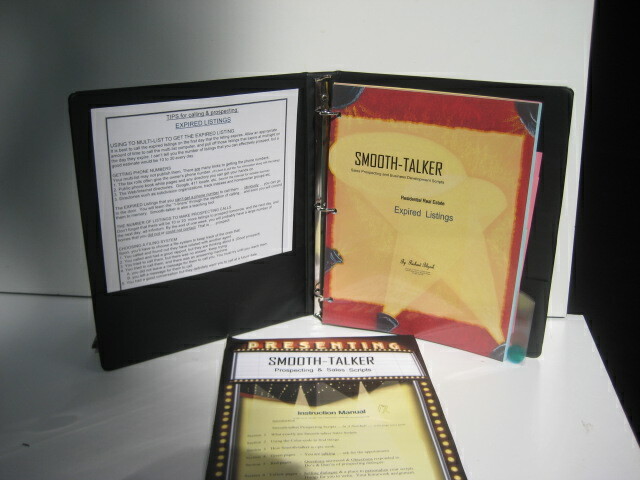 The scripts are designed for the person who is prospecting for their own potential clients. Written in the "3rd. person." Telemarketers scripts for For Sale By Owner are written for those who work for them and make calls for them. For Sale By Owners must need to keep in constant contact to get their listing. To successfully list the For Sale By Owner, constant contact must occur with them. Establish a good relationship with them in order that they trust you enough to list their home. Telemarketing For Sale By Owner scripts concentrate on on contacting the prospect in a timely fashion, every few days to build name awareness and trust. Sales assistants, telemarketers & appointment-setter have many names. Real estate sales assistants are referred to by many names including: appointment setters, inside sales assistants, marketing reps, business development aides, sales support associates, prospecting helpers, sales affiliates and many other unique monikers. Sales assistants are a great value to a real estate agent. 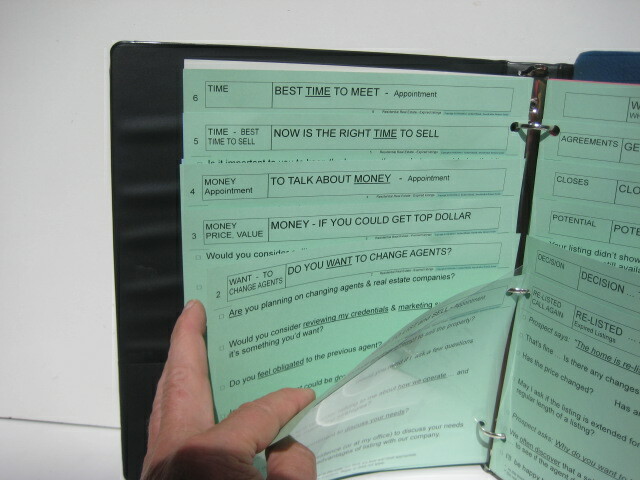 A real estate sales-assistants depends on scripts for their skills to make prospecting calls to a For Sale By Owner. The value of a sales assistants scripts for For Sale By Owner cannot be overstated. They need a script to know what to say to a prospect and how to respond to an objection. For-Sale-By-Owner scripts for sales-assistants are used to prospect homeowners that are likely to list and sell their homes. The Sales-assistant gets the same questions and objections that the agent does. 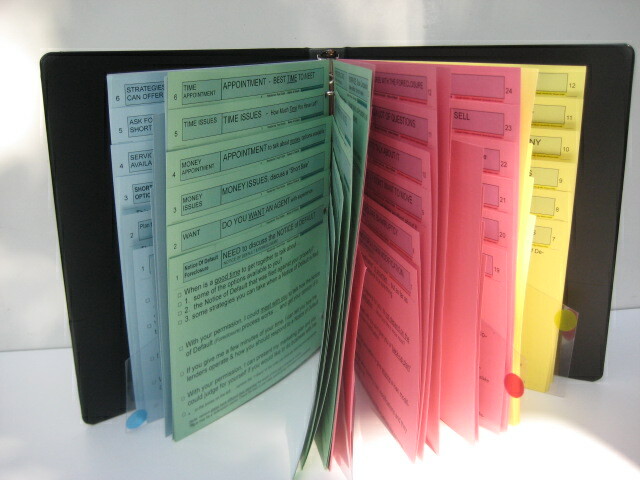 A list of page headings for telemarketing scripts for For Sale By Owners is pictured below. 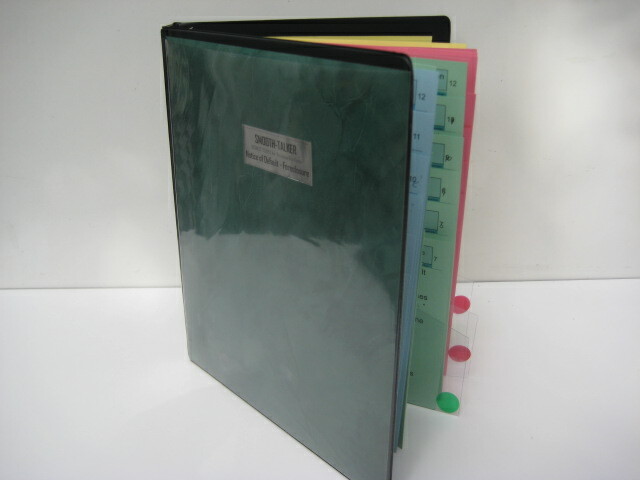 GREEN pages means you are doing the talking. Lead-off scripts & Sales-openers. The dialogue identifies you, gives a reason for the call, and states a brief selling message. For Sale By Owner prospecting. Follow-up call. Calling after business hours. Previously contacted. Call to renew interest. Old prospect - For Sale By Owner. Not listed - but it's still for sale. How to get More Money For Selling Build Relationships Take the next step. Others charge 1% commission, $500 fee! Call Me Some Other Time. 30 Second Commercial. Reasons to Choose The Agent. Benefits of Company & Agent Services . Marketing Plan We Intend to Use to get your home sold. A Telemarketers job is to get an appointment with the For Sale By Owner. Sales-assistants calling the For Sale By Owner ad is for making the initial contact. Someone must make the call. If you don't make the call, your competition will. The avoidance is so strong that salespeople would rather sacrifice their potential success then take the risk of getting their feelings bruised. Some real estate agents would rather abandon their sales career then deal with fear and rejection. Telemarketing scripts for calling a For Sale By Owner must establish an image of trust and ethical dealings. Building a good relationship is essential. Telemarketer scripts for calling for sale by owners concentrates building an image and a good relationship. There is very little that is more intimidating then making a For-Sale-By-Owner call to potential customers that they don't know. No matter how much a saleperson likes their work, getting a new prospect can be intimidating.